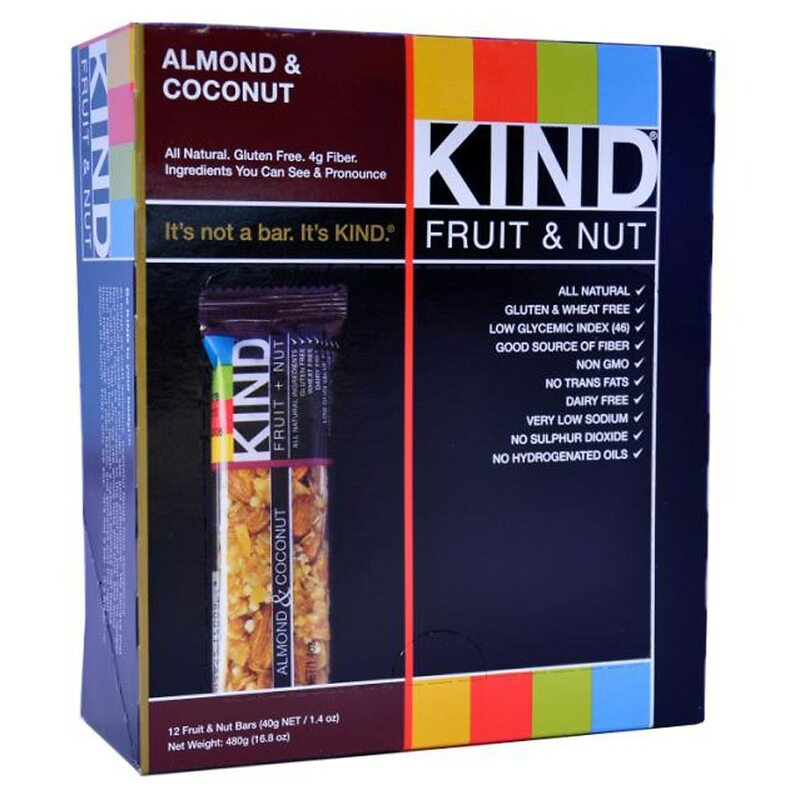 KIND® Almond & Coconut Bar is a delicious blend of whole almonds and coconut bound in honey. Seven simple and all natural ingredients combine to create a snack that's good and good-for-you. Whether you're at the gym, at the office, or on-the-go, you can do the KIND thing for your body and your taste buds™. Allergy information: Contains almonds and coconuts. May contain nut shell fragments. 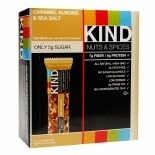 KIND Nuts & Spices Bars Caram...1.4 oz.